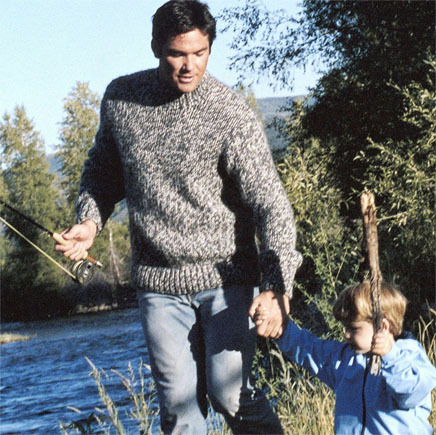 Throwback Thursday: Superman…and Super Fisherman. 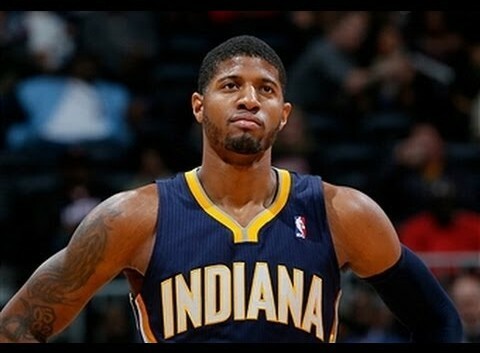 Paul George – A winner on and off the court. 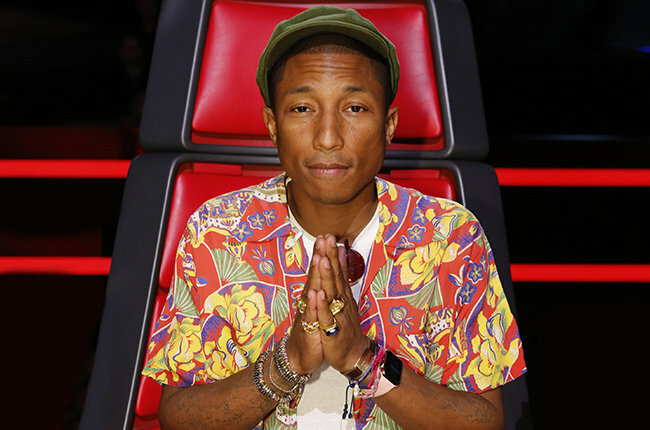 ‘Cause Pharrell is happy…about his Apple Watch! Supporting Autism awareness…One chocolate bunny at a time.